I currently have around 135 unread books on my shelves. I know - that's a lot. Somehow over the years I just accumulated more books than I could keep up with reading. I blame university, I was only really doing required reading for my course and hardly reading for pleasure. But I was still buying books and getting books as presents and eventually the humongous pile just kind of crept up on me. That's when I realised that I should probably be reading some of the books that had been hanging around on my shelves for a while instead of just picking up the shiny, new ones. Thus, the TBR jar was born. 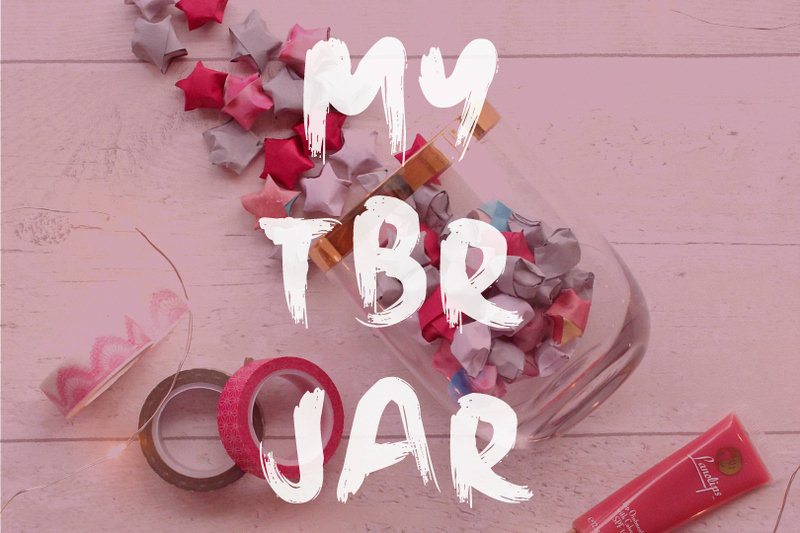 My first TBR jar was a little tin filled with folded up scraps of paper, on which were written the names of some of the many unread books I own. The idea was to pick one out every once in a while and I'd have to read that book. 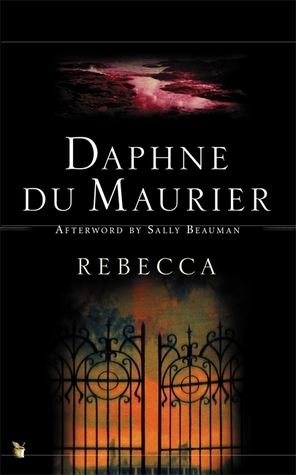 But I found that this kind of ended up being neglected; it sat on my shelf collecting dust and my books continued to be unread. Thus, the second TBR jar was born, and it's a whole lot prettier than the first! I got the idea for this from Sam from Thoughts on Tomes 'Star Jar' video, where she had a jar filled with origami stars for each rating she'd given to every book she read that year. I decided to do a similar thing but inside each origami star is written the name of an unread book on my shelf. I followed this video tutorial to make the origami stars and just used whatever coloured paper I had around. I've decided that when I'm putting my TBR together for each month, I'll pull out one of the origami stars at random and pledge to read whatever unread book it is, within that month. This updated TBR jar not only looks cute on my shelf but inspires me to actually use it, because I want to unfold each little star to find what's written inside - it's like a little surprise each month! 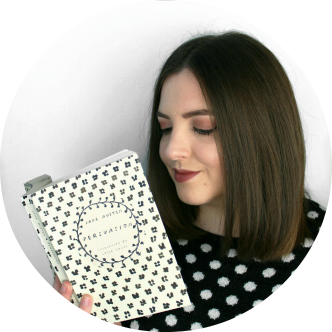 Do you use a TBR jar? What does yours look like? Let me know in the comments!